powerful high capacity archival solution. 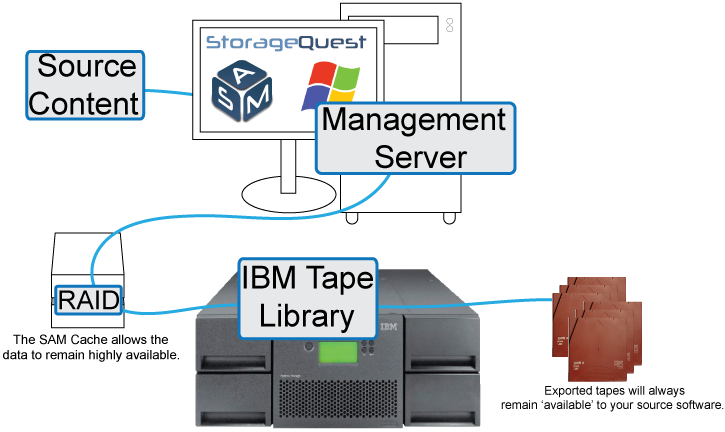 StorageQuest Archive Manager 4.0 provides automated management and archiving of data to IBM Tape Libraries using volume spanning across multiple LTO media. The software creates a virtual drive letter for each of the IBM tape libraries connected to a network allowing users to create virtual volumes representing one or many tape cartridges in one or multiple IBM tape libraries. Virtual drive letters allow users to simply drag and drop important files and folders from local hard drives or networks to the IBM tape library. Alternatively, the “SAM” sync feature allows specified folder locations on the network or a local server to be monitored and new files will automatically write to the IBM tape library in the background. Software applications can access this drive letter as the IBM tape library appears as a regular hard drive. With the use of the SAM, long term archiving is now possible with the IBM Tape Library. Powerful search capability and Off-Line Media tracking lets users know exactly which cartridge contains data that may have been removed from the library. The IBM developed LTFS is an open format file system and the tapes written can be read back in virtually any LTO drive and without any third-party software regardless of the manufacturer. StorageQuest support for tape library systems is an add-on to a long list of supported devices to serve a wider client base. It provides the most economical solution to large corporations with ever increasing needs of online, near-line and offline storage,” says President and CEO, Marwan Zayed. StorageQuest Archive Manager Software can be used with all archive storage technologies such as tape, optical and RDX. This paper discusses about using the StorageQuest Archive Manager volume spanning feature across Linear Tape-Open ( LTO) media in providing a scalable archiving solution. 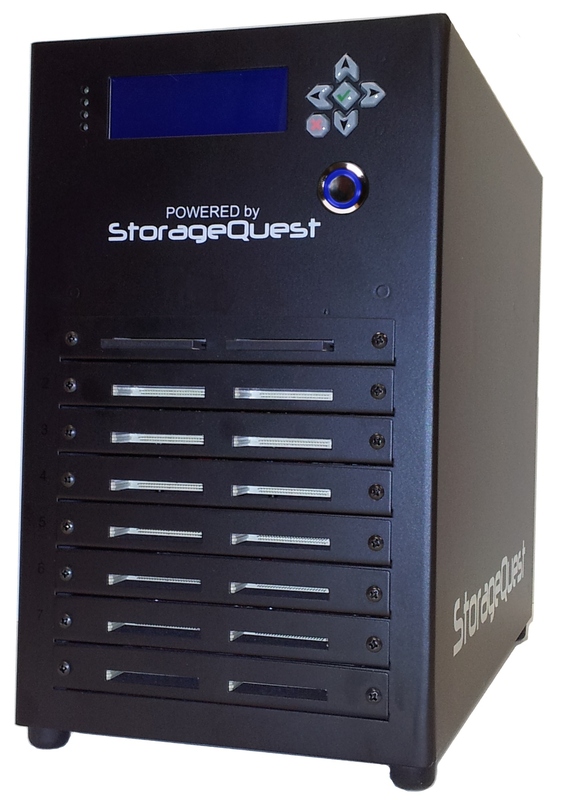 StorageQuest Inc., a global leader in data and archive management software and hardware is pleased to announce the public availability of the StorageQuest Optical Network Appliance (ONA). The ONA is the first and only enterprise grade optical writing appliance. This new hardware product provides high throughput archiving over the network to an array of four to twenty warm-swappable BD-XL (100GB) capable Blu-Ray drives. The device is able to provide network based iSCSI connectivity to the included StorageQuest Optical Volume Manager (OVM) software and allow concurrent read/write access to up to eight discs in parallel. StorageQuest has released four models of the ONA to satisfy the needs of different environments. All models have an LCD + Keypad for setup and management and warm-swappable optical drive bays for no-downtime drive replacements and upgrades. The desktop models ONA-D-4 and ONA-D-8 are pre-loaded with 4 and 8 drives (respectively). The desktop units are whisper quiet and intended for medium archive throughput and mobile sites. The rack mount model (ONA-R-12 and ONA-R-20) are pre-loaded with 12 and 20 drives (respectively) and is intended for high-throughput archiving applications. The rack mount version also contains redundant power supplies. Pricing from $8,995 USD includes the OVM management software. “The desktop model is ideal for addressing the need for portable optical archiving, especially in law enforcement and security sectors,” according to Marwan Zyad, CEO and Founder of StorageQuest Inc.
A video surveillance archival solution including StorageQuest ONA, StorageQuest OVM and Milestone XProtect software will be demonstrated at the Milestone Systems Booth #11075 at the upcoming International Security Conference (ISC West) being held in Las Vegas, Nevada from March 28th to March 30th, 2012. StorageQuest will be exhibiting in the Milestone booth at ISC West 2012, March 28th – 30th, 2012. OTTAWA, Canada – July 12, 2011 StorageQuest is pleased to announce public availability for the StorageQuest Optical Volume Manager (OVM). The OVM is the first and only optical library management application available with a modern and intuitive interface. This new software product provides powerful volume management tools which support a wide array of enterprise Library systems. 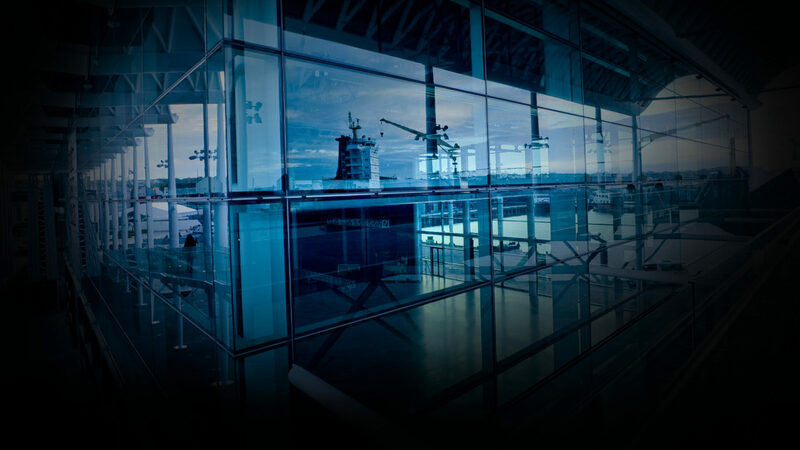 The OVM includes features in the standard offering that are traditionally charged extra. Folder Spanning, Drive Letter Access, System Tray Notifications, Advanced Unified Search, Read & Write cache, Data Replication and a script based API are included in the base version. This full featured software application is priced based on the size of the optical library and ranges from approximately $2,225 to $12,000.